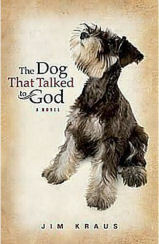 A wonderfully quirky, heart-breaking, heart-warming and thought-provoking story of a woman's dog who not only talks to her, he talks to God. 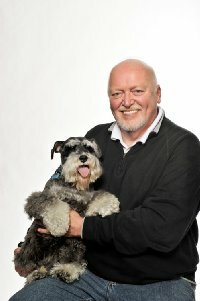 The question is: Will Mary follow the dog's advice, and leave everything she knows and loves? Is this at the urging of God? Or is it something else?